The Sig Sauer P239 Sig Anti-Snag (SAS) Gen 2 is a small frame, semi-automatic handgun designed to be off-duty back-up, self-defense, along with conceal and carry weapon. 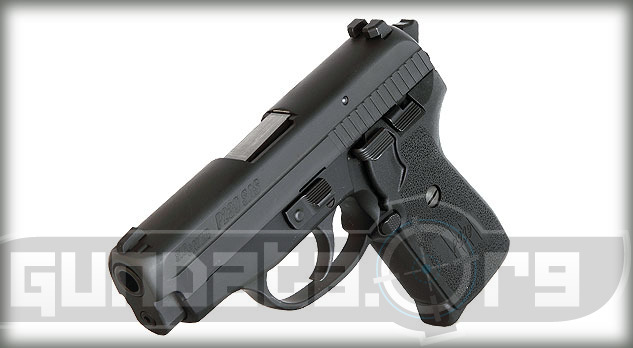 The frame of the pistol goes through Sig Sauers dehorning process that allows it to have a smoother surface and lower-profile to prevent it from catching on any material while it is being pulled out for use. The decocking lever, controls, and safety are all features on the left side of the handgun. 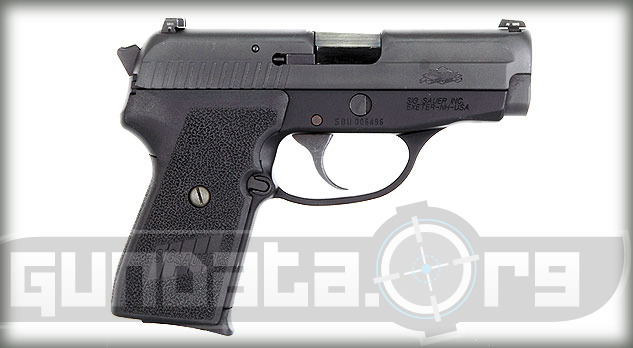 The overall length of the P239 SAS Gen 2 is 6.6-inches, with a height of 5.1-inches, and a barrel length of 3.6-inches. The slide material is made from stainless steel, and features a black Nitron finish. The frame material is made from aluminum alloy, and features a black hard coat anodized finish. 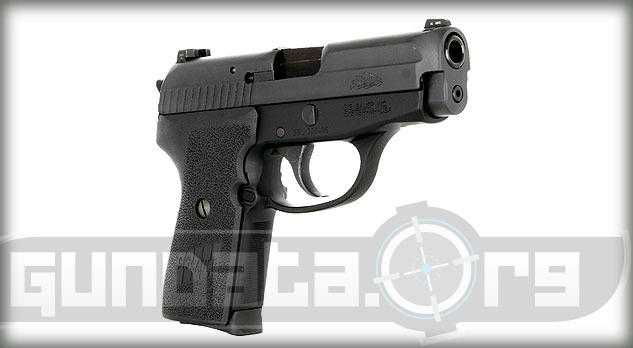 It has a detachable box magazine that holds 8-rounds of 9mm ammunition. The sights are the 3 white dot SIGLITE night sights. 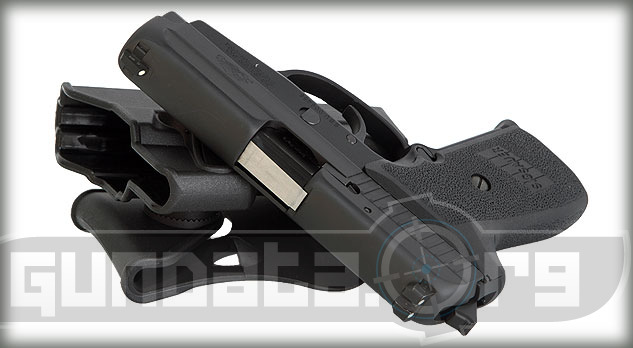 The grips are black polymer and feature front strap serrations.